What Are the Fastest and Most Wanted Porsche Models? There is no doubt that Porsche boasts a long and legendary history. This brand has created some of the most stunning, high performing vehicles on the planet. And they continue to do so. Porsche isn’t just a name: it’s a lifestyle. It’s luxury. It’s power. It’s refinement. But even among the best, there are even better. What are the fastest and most wanted Porsche models? 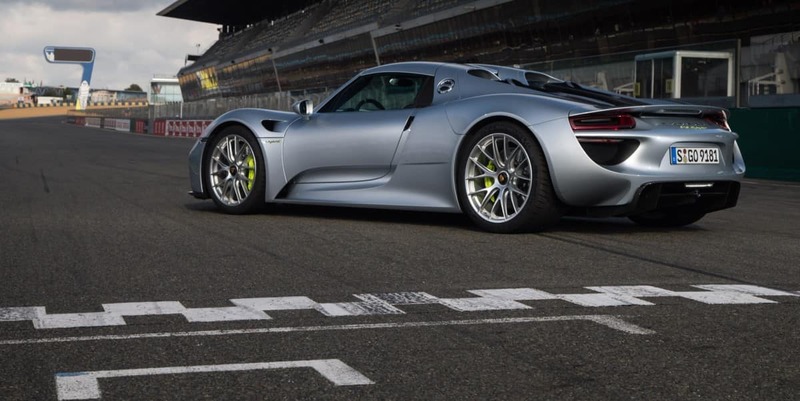 918 Spyder: The reigning champion churns out 887 horses (what?!) and practically teleports from zero to 60 in 2.6 seconds. 911 GTR RS: This 911 is no slouch: the motorsport monster boasts 700 hp with its 3.2 horizontally opposed engine. 0-60 in 2.8? We’ll take it! 959 S: What can a 2.8 liter six-cylinder with 515 hp do? Plenty. The 959 was proclaimed the first “super sports car” in the 1980s. In fact, it was the world’s fastest sports car, and the S added a new dimension of speed. Carrera GT: A gutsy V10 with 612 horses makes the 0-60 trek in 3.9 seconds. Not too shabby! 911 Turbo S: Here, Porsche blends heart-racing speed with daily driving functionality. The 3.8 liter turbo produces 580 hp and you can reach over 188 miles per hour. Now what about the Porsche models that people covet most? The most wanted Porsche, according to the ultra-humble brand, is the 967/1968 Porsche 911R. Only 19 of these vehicles were ever created, and with its 2.0 liter, lightweight long hood short wheelbase, it is super special to Porsche aficionados. Also much beloved is the 1973 917/30 Spyder. The most famous race car the brand has ever produced, this is a turbocharged beast that makes even the jaded among us feel absolutely giddy. What’s your most wanted Porsche? Is it the fastest Porsche model that sends your pulse racing? 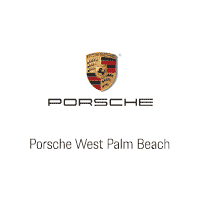 Visit Porsche West Palm Beach to view and test drive an exquisite line of contenders. 0 comment(s) so far on What Are the Fastest and Most Wanted Porsche Models?